Hi there! 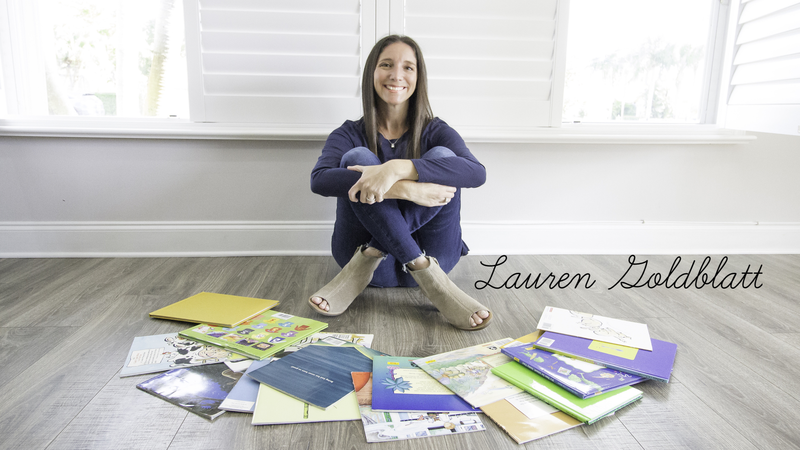 I’m Lauren Goldblatt, the co-founder and teacher at kickstart reading, and mom to two boys, ages 5 and 3. A year ago, my brother visited me in Florida and saw that I had taught my 3 ½ year old son how to read. He went back home to teach his son how to read but didn’t know where to start. Using my background as an early education teacher, I created some reading videos for my nephew - and he LOVED them. I shared them with my friends with kids all over the country, and they kept asking for more. And then... kickstart reading was born. Kickstart reading videos are like having your child sit one on one with a personal tutor. I move at a slow pace that’s right for a young child’s developing mind. I help build their confidence in reading with lots of praise and encouragement. And the best part is the videos are only 2 minutes long. That’s short enough to keep a young child’s attention and leave them asking for more. The best part of the experience so far has been the encouraging feedback I get from parents, sharing their success stories of their kids learning how to read. Let’s face it....We all feel guilty giving our kids a phone or iPad. So why not give them screen time you can feel good about with kickstart reading!